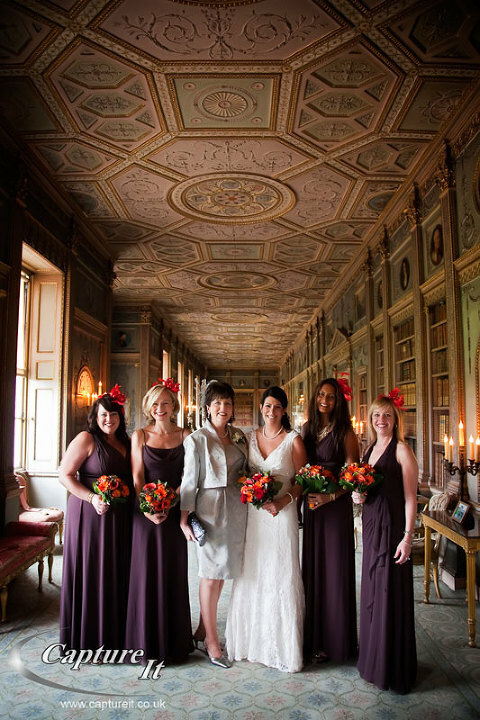 It’s always a pleasure to photograph a wedding at Syon House. Even though we’ve been there many times it’s always different. 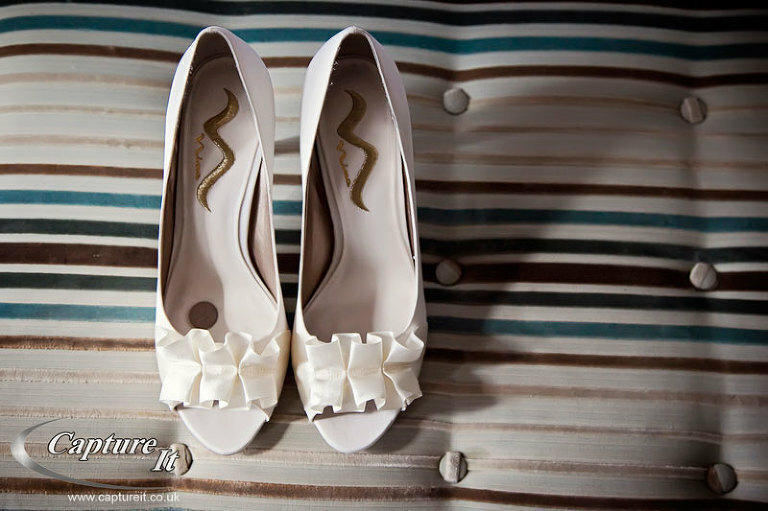 Have a look at our favourite shots from Richard & Kelaine’s wedding on Saturday. 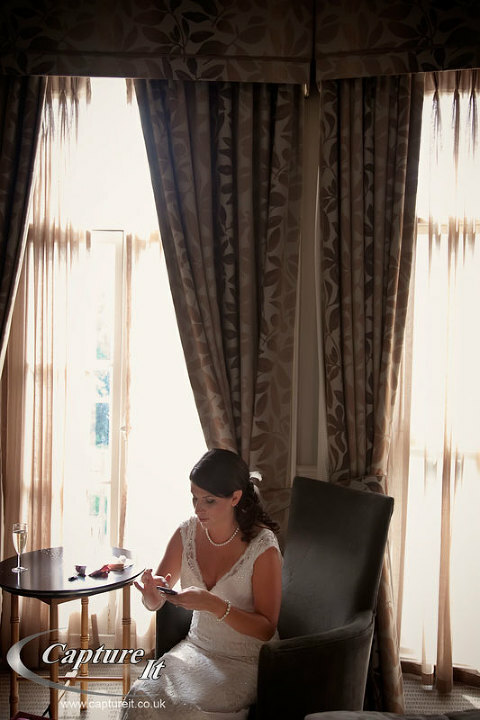 Kelaine got ready at the gorgeous Richmond Gate Hotel. Richard seems a bit pleased that he’s married! The children were entertained with lots of games and face painting. One of the flowergirls was particularly pleased with her Tiger face. Then everyone else was entertained by the speeches. If you look very closely you can see a tear gently falling down Kelaine’s cheek. Richard Blades - Totally amazing shots Richard and Sarah. Particularly the one of Kelaine texting. Such a rare occurrence, I can’t imagine how you “captured it”! Seriously, well worth interupting our honeymoon to post. A thousand thanks for all your great work on Saturday. 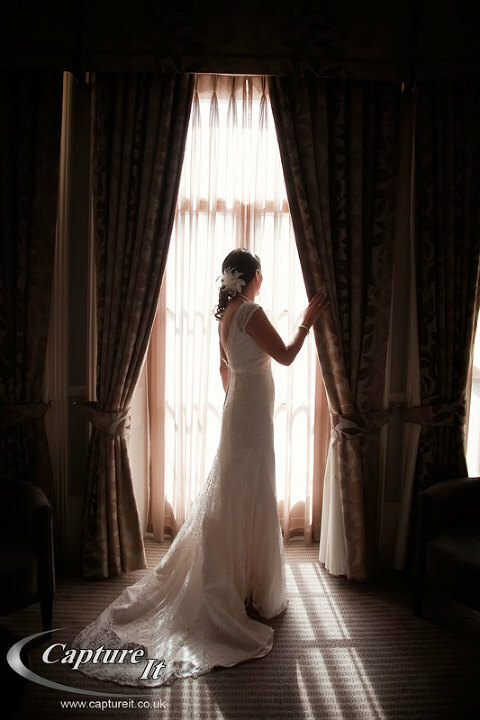 We really cannot wait to see the rest! !